"Recycling is a proven job creator in the Carolinas. 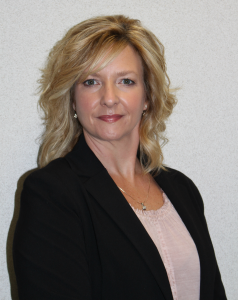 Dedicated recycling will grow our businesses across the region and beyond." The Catawba County Utilities and Engineering Department is dedicated to protecting the environment and natural resources of the county. The Solid Waste Division consists of the Blackburn Resource Recovery Facility/Landfill, Methane Gas-to-Energy Facility, Commercial and Residential Recycling, Hazardous Waste Management and five Drop-off Convenience Centers. We are committed to growing the economy and economic development in Catawba County. Representing nearly one million workers in the $427 billion U.S. plastics industry, the Plastics Industry Association promotes plastics manufacturing, strengthens global competitiveness and advances the benefits of a circular economy. Plastics innovations continuously improve products ranging from healthcare and medical devices to building and construction, automotive and packaging. From resin suppliers and equipment makers to processors, brand owners and the recycling community, we proudly represent all segments of the U.S. plastics industry. 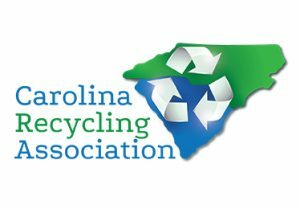 Carolina Recycling Association (CRA) is proud to be a sponsor of the Carolina Plastics Recycling Council’s campaign YOUR BOTTLE MEANS JOBS. The campaign represents everything CRA stands for – regional, community-based solutions to waste management challenges that boost our local economy and improve our environment by bringing formerly wasted resources effectively back to use. Choose your state below and find the recycling location nearest you. What Do These Plastic Bottles Have in Common? There aren't enough being recycled in North and South Carolina to support the manufacturers and businesses that are dependent upon them. But, by recycling your bottles today and every day, we can change that. When you recycle, your help create jobs in your community and in the Carolinas!